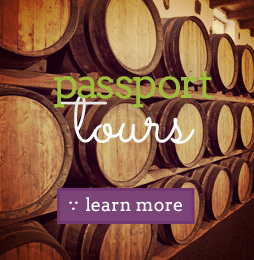 Over the past 11 years, Grape Escape Wine Tours has built a reputation as one of the leading Wine Tour Companies in the Niagara Region. We pride ourselves on small group, and intimate tours to give each and every guest a visit to remember. We find that operating smaller vehicles (6 Passenger Mini Vans - 14 Passenger Vehicles) we are able to engage with all of our guests and it also helps to provide an intimate wine tasting experience at the wineries themselves. We have a number of vehicles in our fleet to accommodate these smaller, intimate tours, and also have larger vehicles for groups bigger in size and those that are celebrating a special occasion with a group of friends or family. We pride ourselves in offering the same excellent customer service whether you are organizing a romantic couples getaway, right the way through to a corporate event of 200+ people. Another thing that sets us apart from other companies is the excellent relationship and rapport we, as a company, and all of our tour guides have built with local wineries, their staff and also the exquisite restaurants we use for some of our tours. 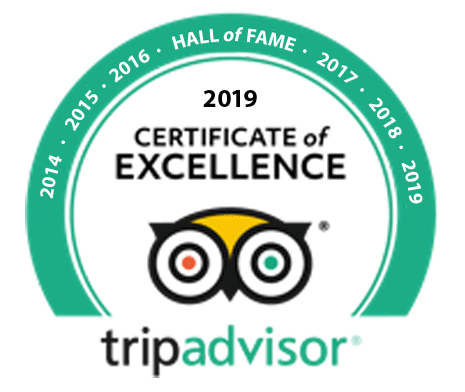 We are extremely proud of this relationship and it certainly adds to the experience you will receive whilst on a Grape Escape Wine Tour. Niagara on the Lake is such a beautiful setting for tours all year round, which is why we operate all throughout the year. Having said that the summer season gives us the option to conduct our tours by bicycle as well as by passenger vehicle. 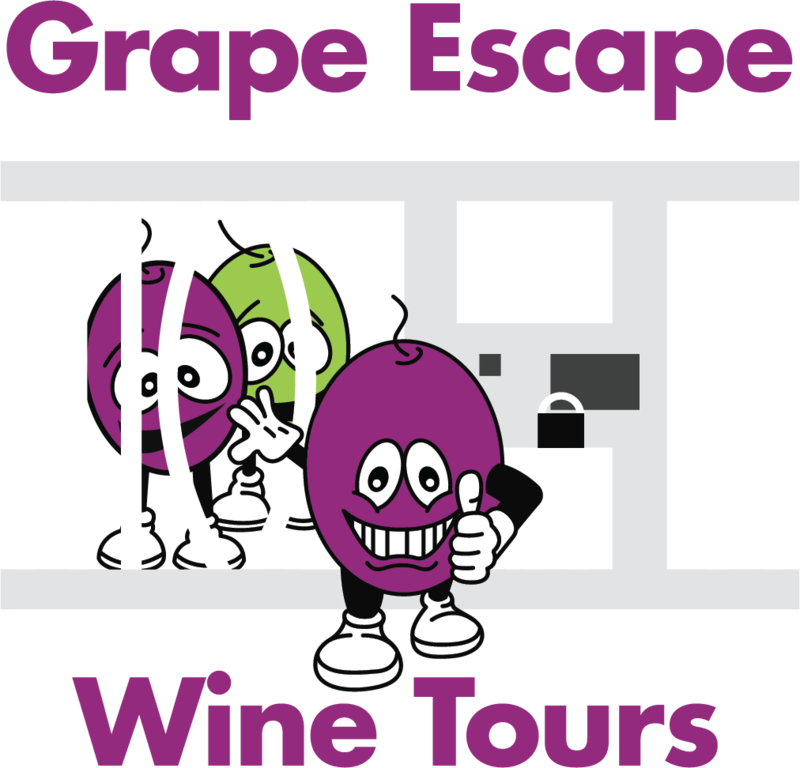 A Grape Escape Bicycle Tour is an excellent way to take in a number of the different award-winning wineries in the area as well as taking in all of the surroundings between wineries. Our bicycle tours include everything you need to make your tour a fun filled day! We have a large fleet of new Fuji bicycles available in all sizes to suit each and every one of our guests to ensure maximum comfort throughout the tour. We offer complimentary helmets and also bottled water as part of the price (feel free to bring your own helmet if you prefer!). Our bicycle tours take in a mixture of wineries along the Niagara River and the close surrounding area and we guarantee that you will finish the day having experienced a variety of wineries, tasted some exquisite wines and burned off a few of those calories too! Bicycle Tours are suitable for all abilities of cyclist, we ride at a leisurely pace, and distances vary from 15km to 25km depending on the route for that day. Don’t be put off by the total distance, this equates to between 10 – 20 minutes of steady cycling between wineries.